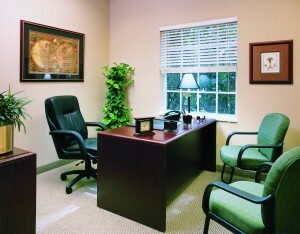 Are you looking for an executive office that can meet all of your needs of your business? At Palm Beach Gardens Executive Suites we can offer you the workspace that you need with the amenities that you can’t live without. Each of our office spaces has luxurious accommodations that are sure to impress existing and potential clients. If you are tired of slaving away in a drab office space, then you definitely need to make a switch to Palm Beach Gardens Executive Suites. Here are a few of the many advantages that we offer here at Palm Beach Gardens Executive Suites. One of the biggest expenses that a new small business owner will have is furnishing a new office space. Office furniture and supplies can be very costly and on a limited budget, you will more than likely have to settle for less than quality accommodations. Each of our offices are furnished with high quality, luxurious pieces that are sure to garner you the impression that you want to make to a new or prospective client. The furnishings that we offer in our workspaces is at no additional charge to you, which means that you will only pay one flat rate for the amenities that you receive from us. Another benefit of choosing Palm Beach Gardens Executive Suites is that we offer you access to our state of the art meeting and conference rooms. Each of our rooms are equipped with high speed internet access to help you bring the best presentation possible to your guests. We offer have food delivery and catering services that we can offer if you want to provide a meal to your guests during your meeting. 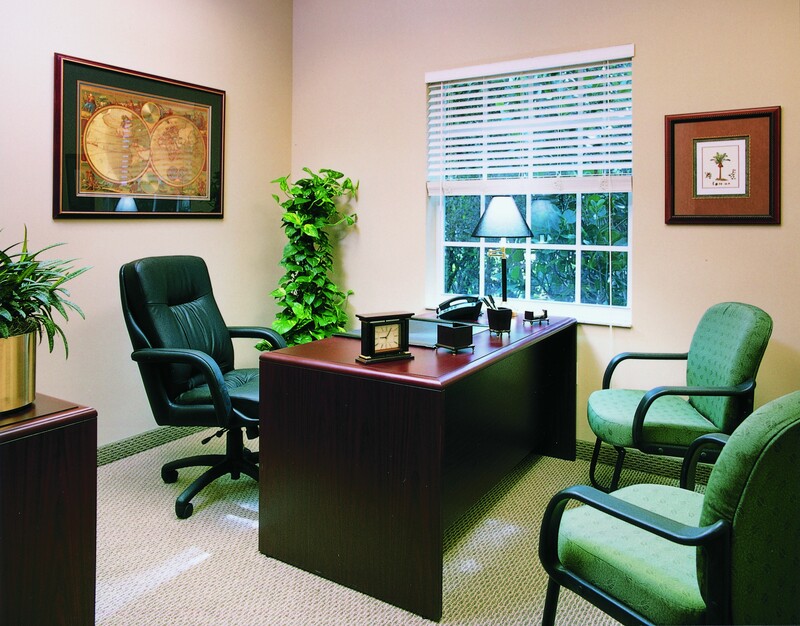 If you are looking for the best executive office space around, then look no further than Palm Beach Gardens Executive Suites. We can provide you the office that you need at the price that you can afford.